Bridget advises on welfare changes and guides clients through the appeals process as well as providing representation at Social Security Appeal Tribunal hearings. Catherine advises clients on social care (community care) law. 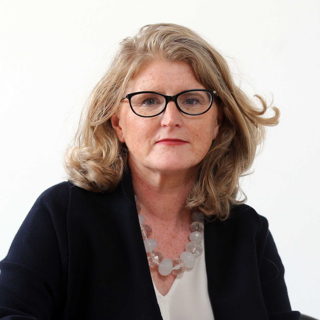 Catherine’s work on the landmark judicial review test case (JR47) changed the interpretation of Article 15 Health and Personal Social Services (Northern Ireland) Order 1972. 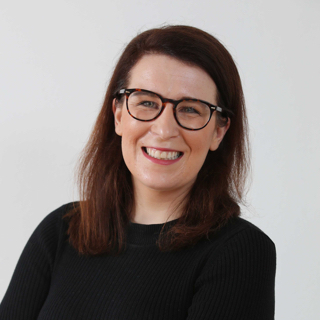 Ciara is responsible for communicating and informing the public, media, politicians and other important stakeholders about our work. Ciara authors the Law Centre NI Social Security Bulletin and other Law Centre NI publications. 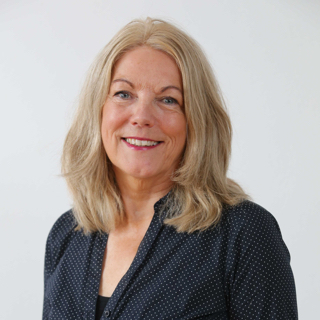 Jennifer is a member of the Law Centre NI’s Senior Management Team. She is responsible for the management and day-to-day operation of our legal and policy functions and for quality regulation of our services. 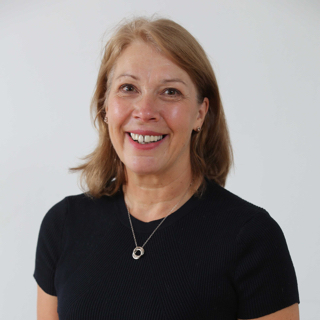 Julie manages the finance function within the organisation. 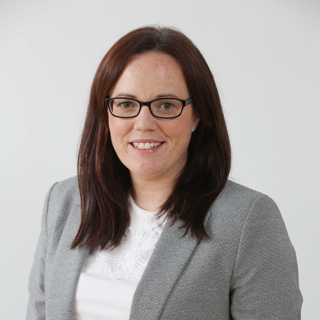 Having completed her Institute of Accounting Technicians Ireland qualifications in 2007 she has over 10 years' experience in financial control within the voluntary and charity sector. Louise is responsible for managing the development and delivery of training for Law Centre NI members and others. 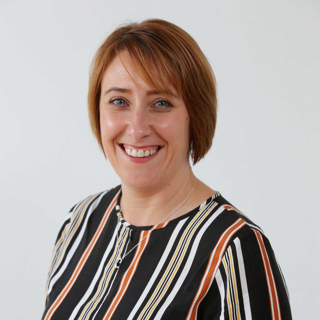 Louise has many years’ experience in the development and delivery of training and adult learning, working previously for Housing Rights and the Chartered Institute of Housing. 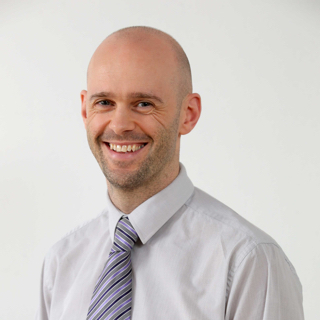 Michael provides specialist social security legal advice and representation for the advice sector and to individuals. 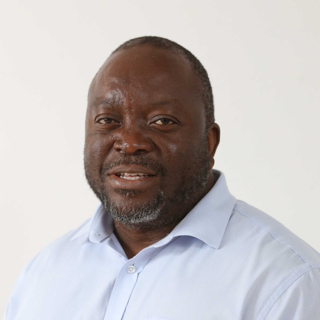 He provides representation at Commissioner Appeals and in the higher courts. Owen supports the advice network in Northern Ireland with advice on complex social security law issues. 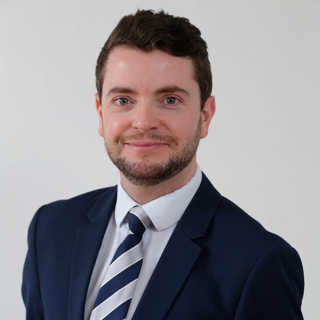 Owen’s work focuses on taking and representing clients at Commissioner Appeals and in the higher courts on strategic legal points. 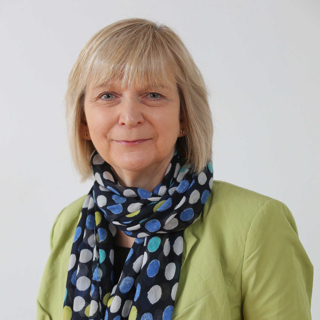 Patricia has specialised in community care (health and social care) and human rights law for over 17 years. She provides specialist advice, support and representation to service users, carers and Law Centre NI members. She has initiated a number of successful judicial review challenges relating to care provision. 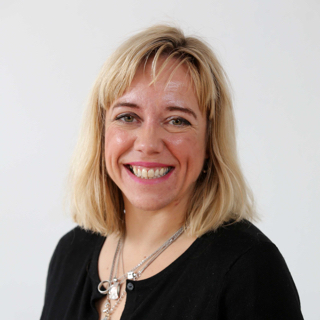 Patricia is also an experienced trainer and has delivered training extensively in health and social care law, human rights and mental capacity. Rachael assists with the development and delivery of training for our members and others. Rachael comes from an advice background, having several years experience of providing advice on social security and employment issues, as well as assisting and providing representation at Social Security Appeal Tribunal hearings. Ronnie advises on welfare changes and guides clients through the appeals process as well as providing representation at Social Security Appeal Tribunal hearings. Ursula O’Hare is Director at Law Centre NI. 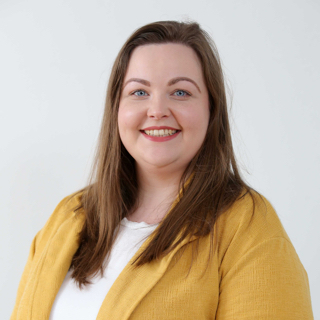 Ursula began her career as a welfare rights student volunteer at Gingerbread NI before moving into academic and policy work, joining us to lead on policy development in 2006.